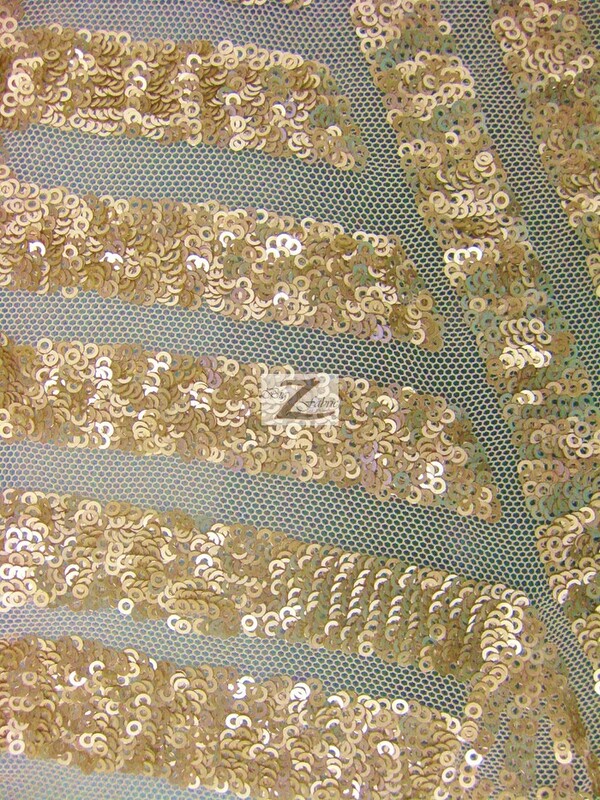 New to our huge selection of fabrics is the Cosmic Mini Disc Sequin Mesh Fabric coming in different marvelous colors. 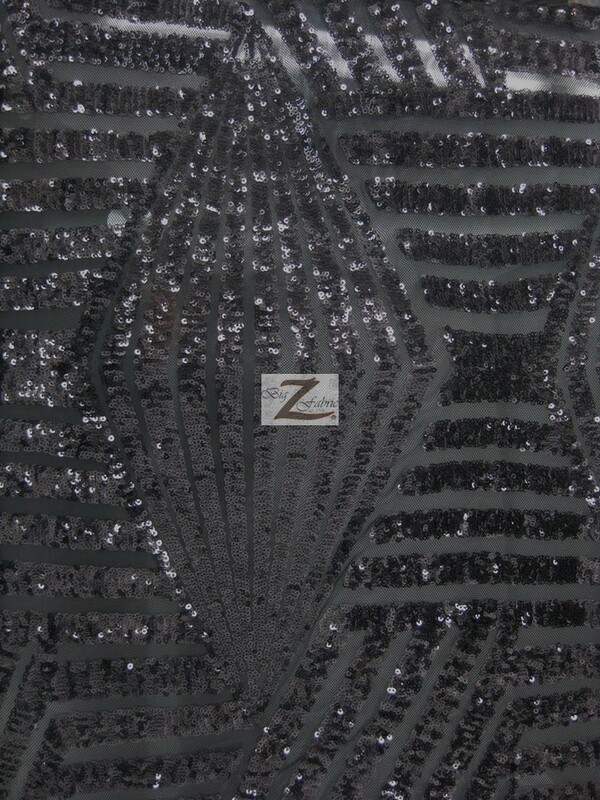 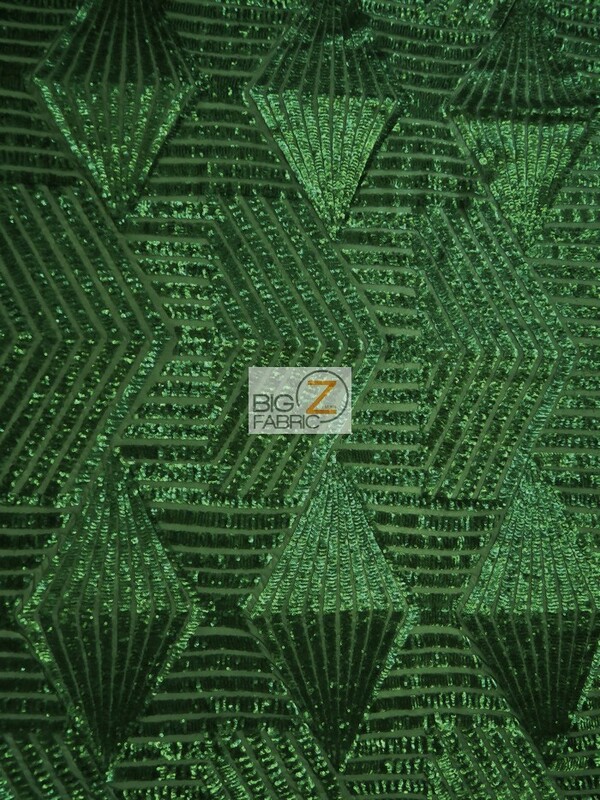 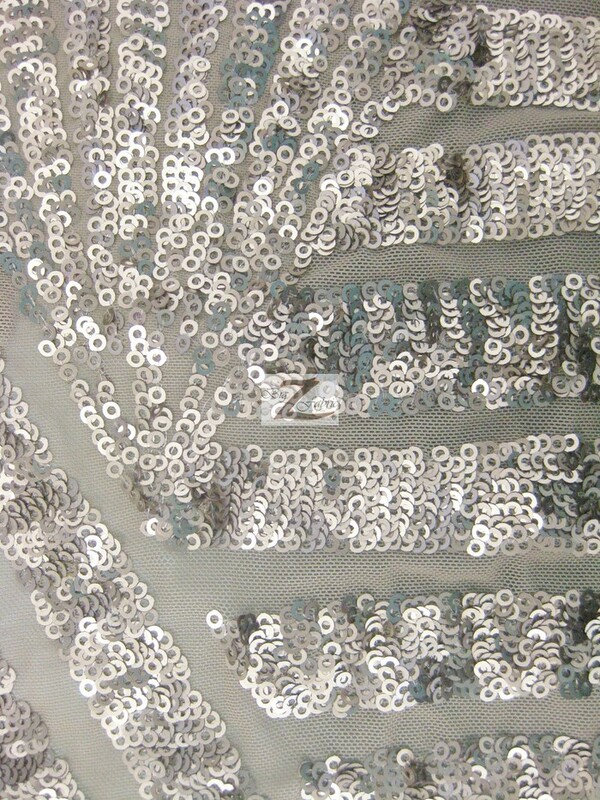 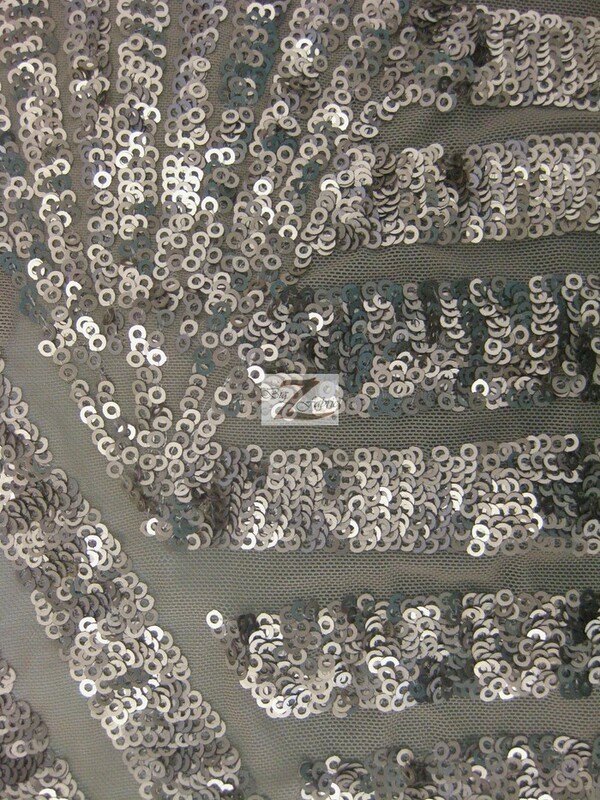 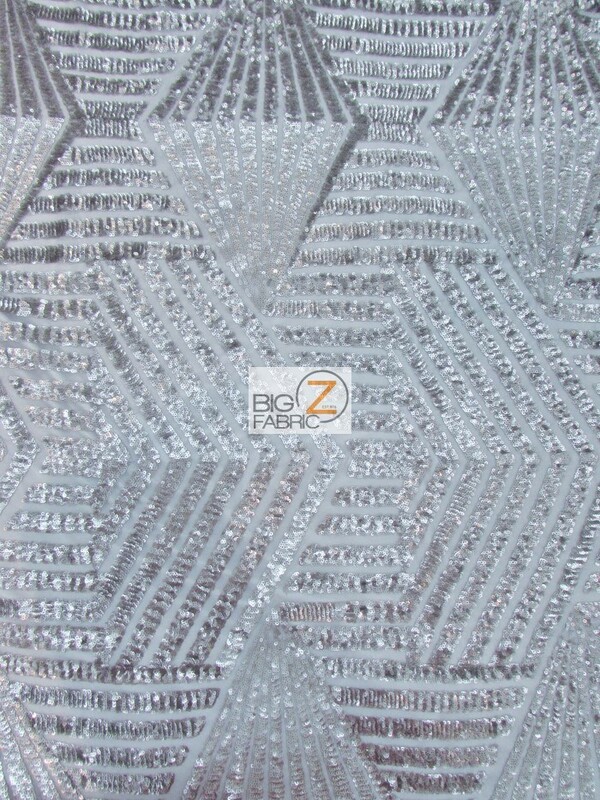 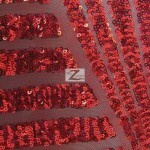 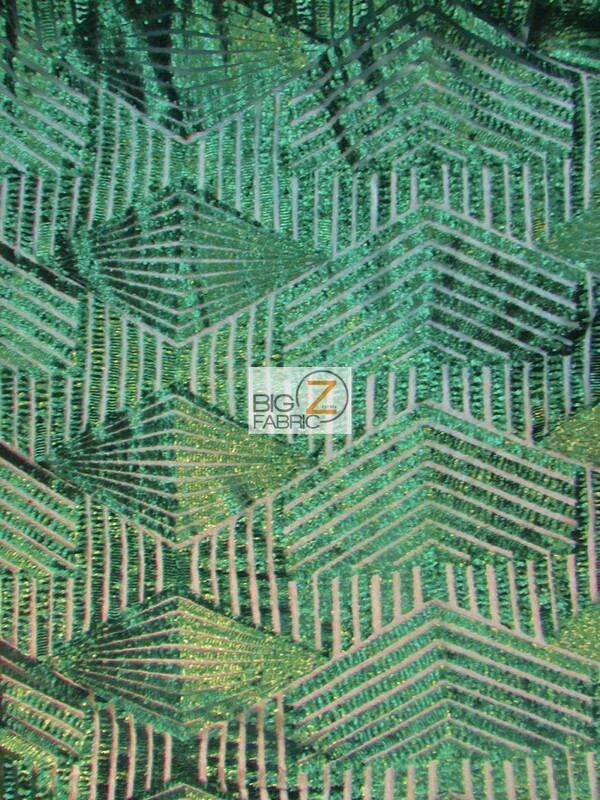 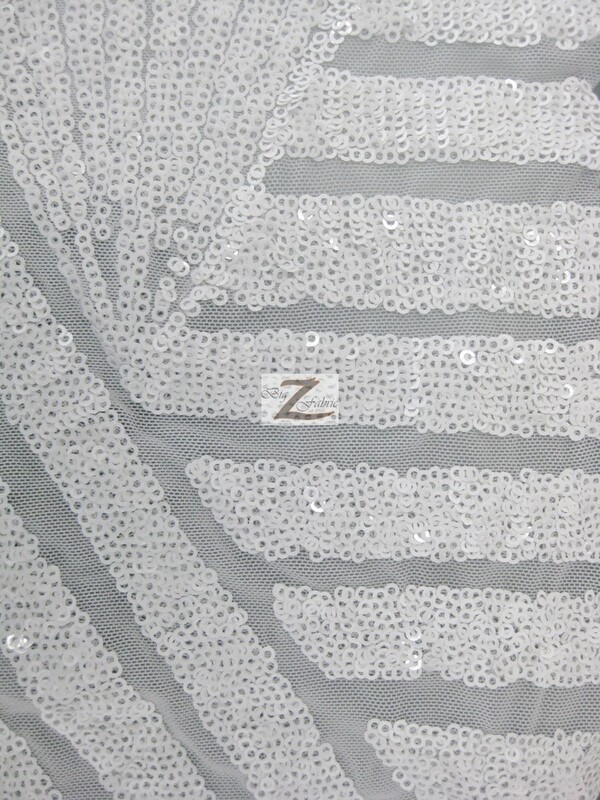 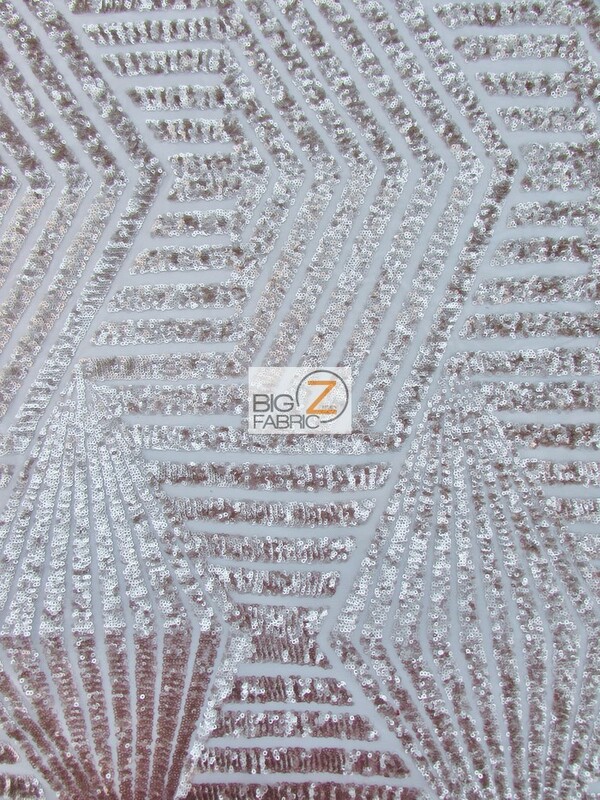 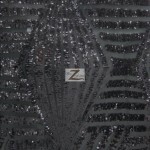 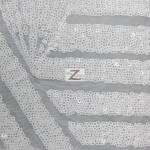 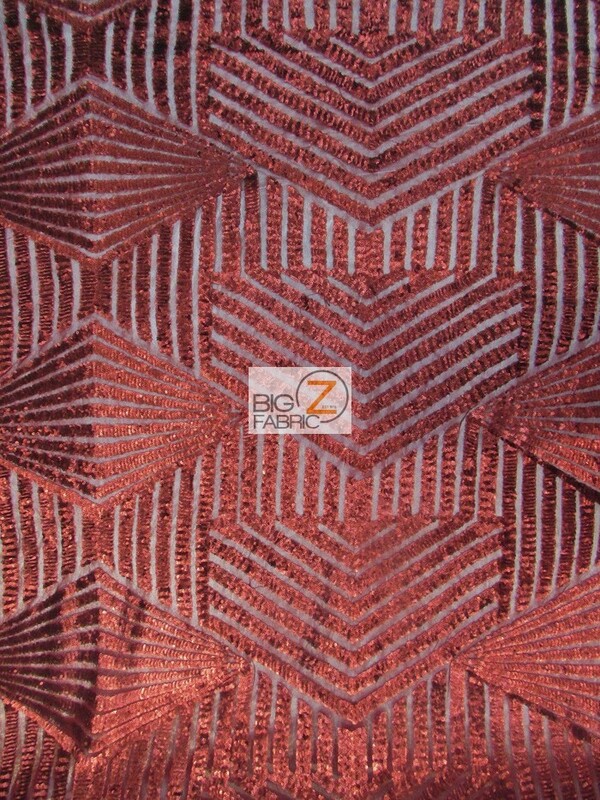 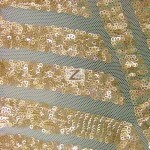 This fabric has 1/8″ inches sequins with the backing made of quality see through mesh fabric. 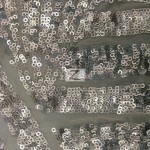 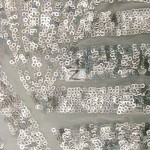 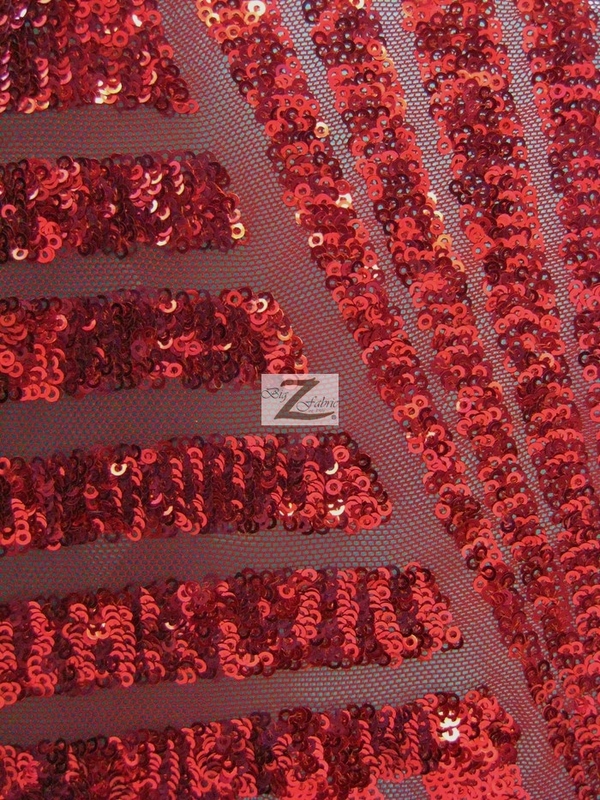 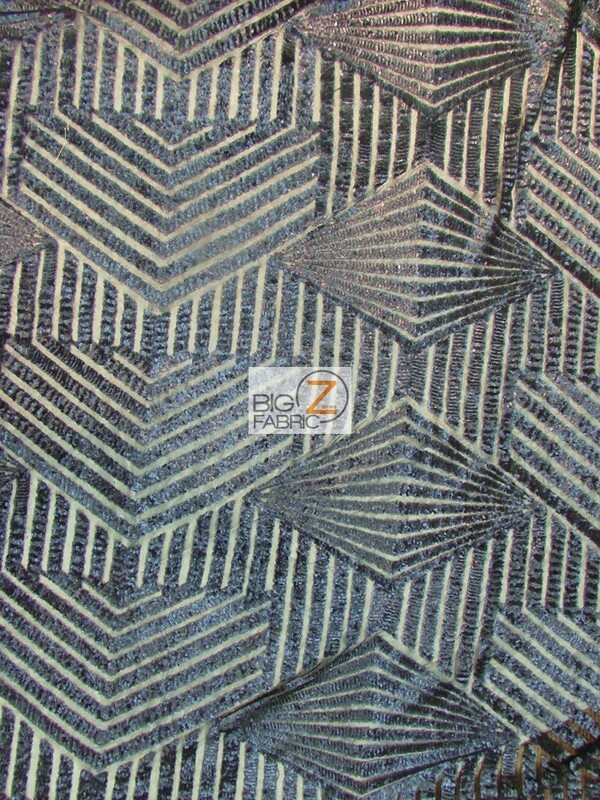 The width of the sequins fabric is 56″/60″ inches and is sold by the yard and in continuous yards.